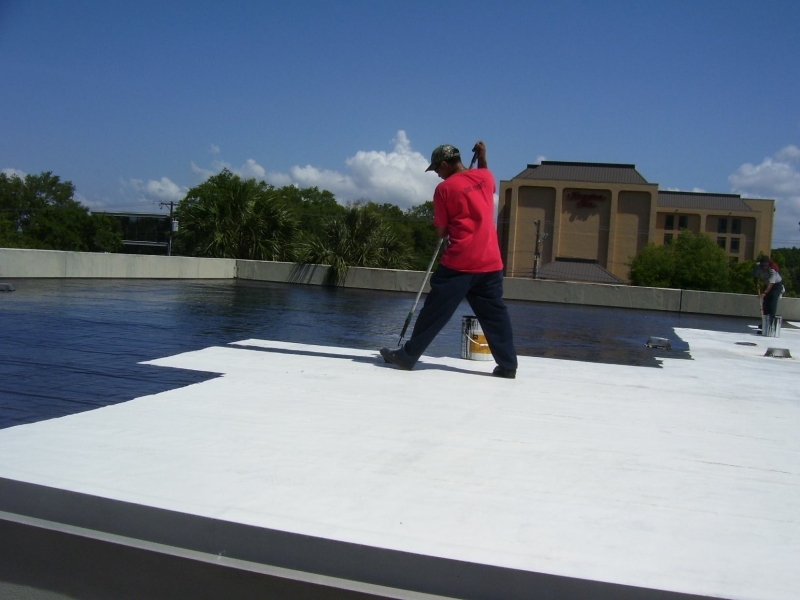 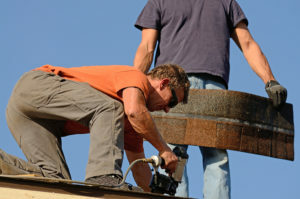 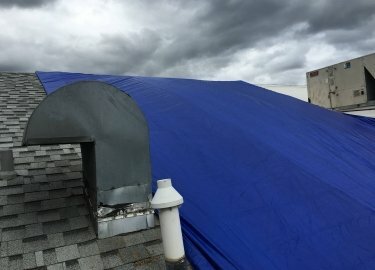 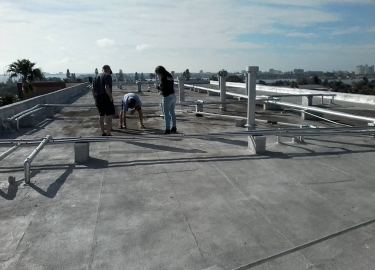 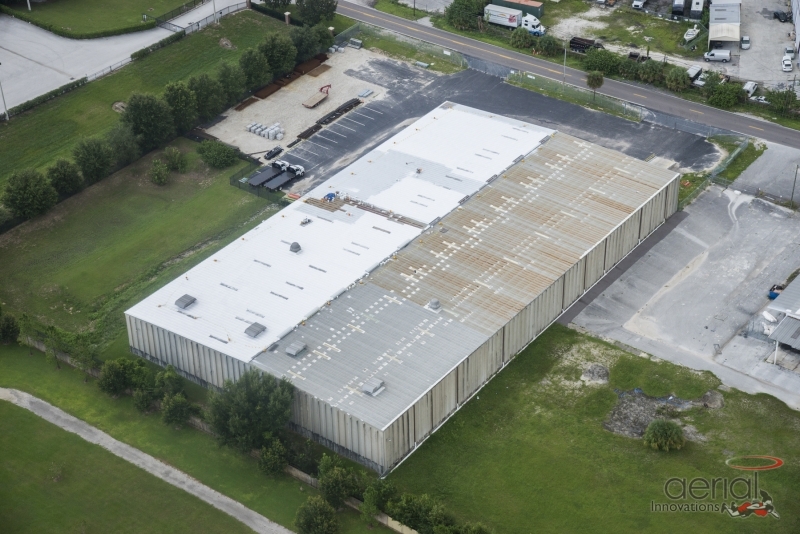 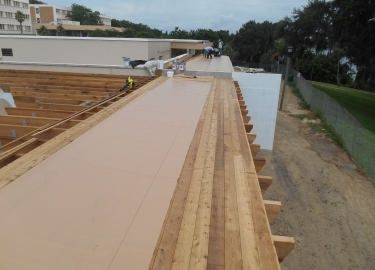 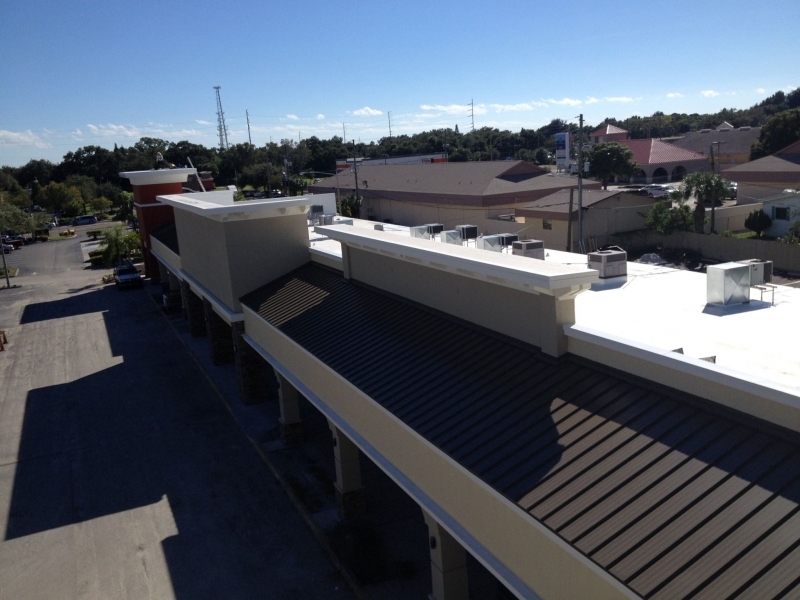 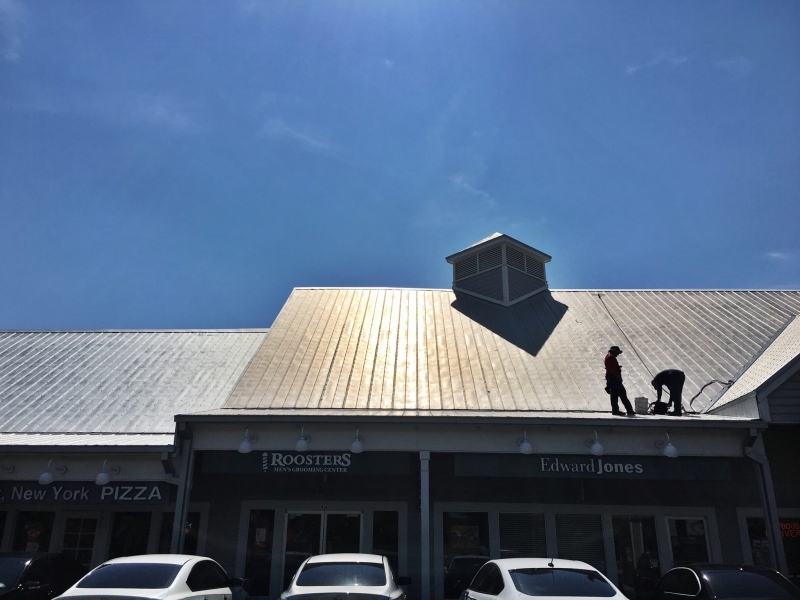 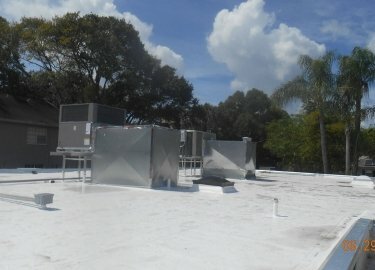 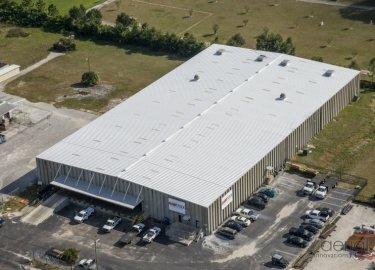 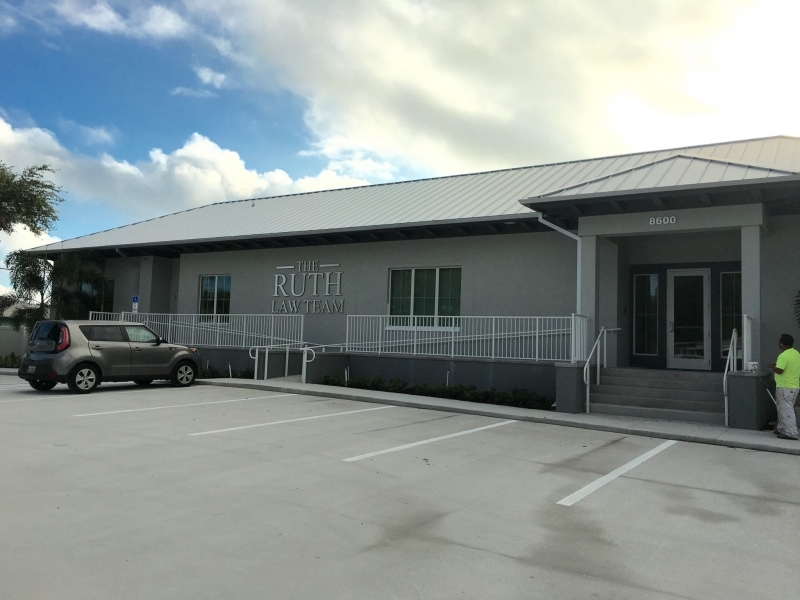 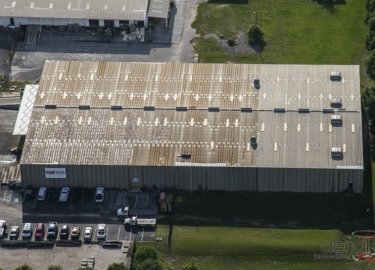 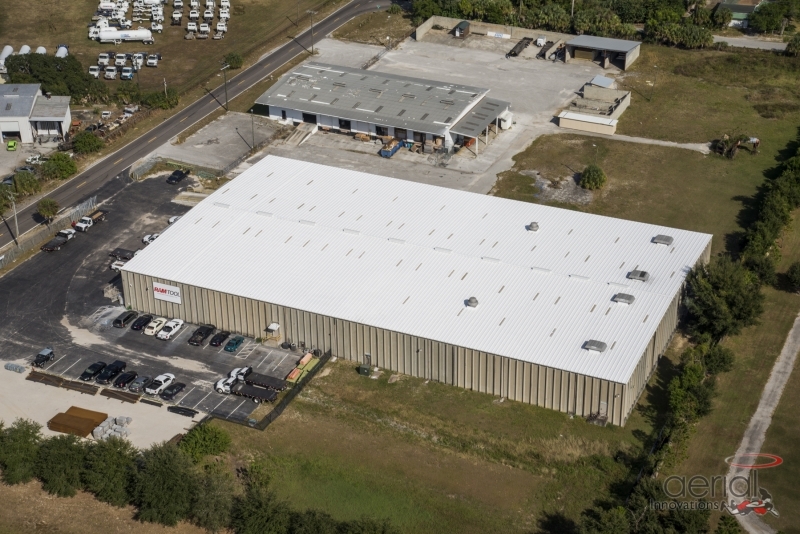 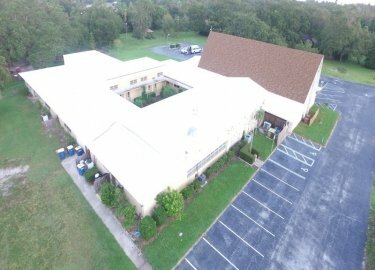 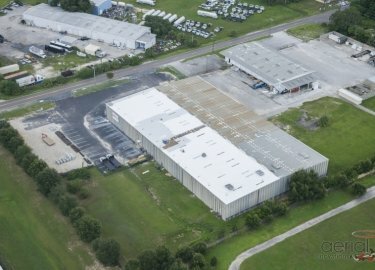 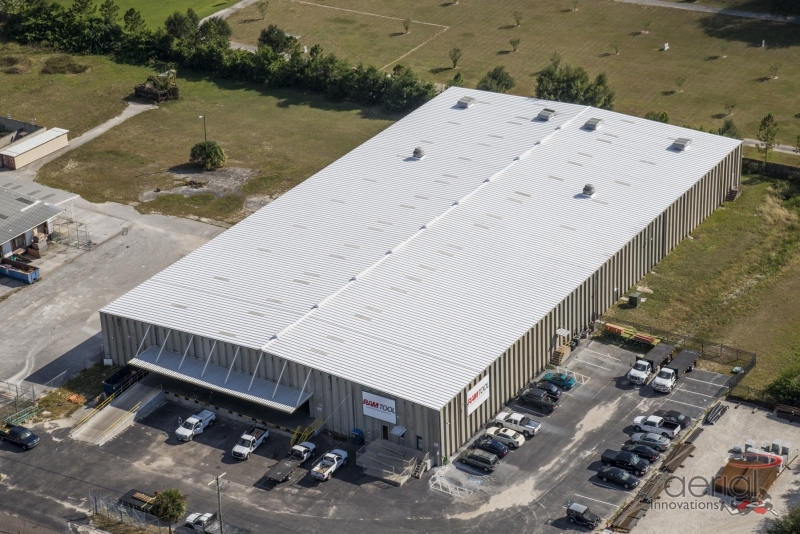 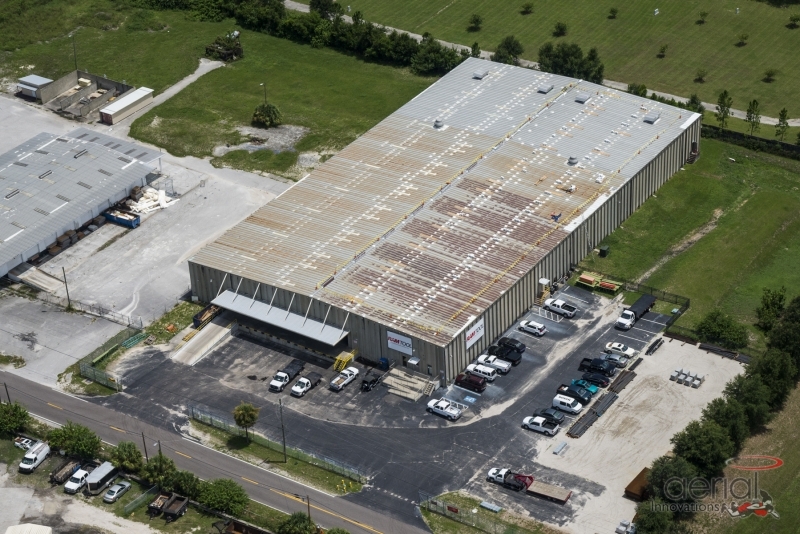 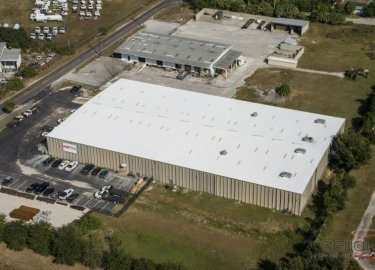 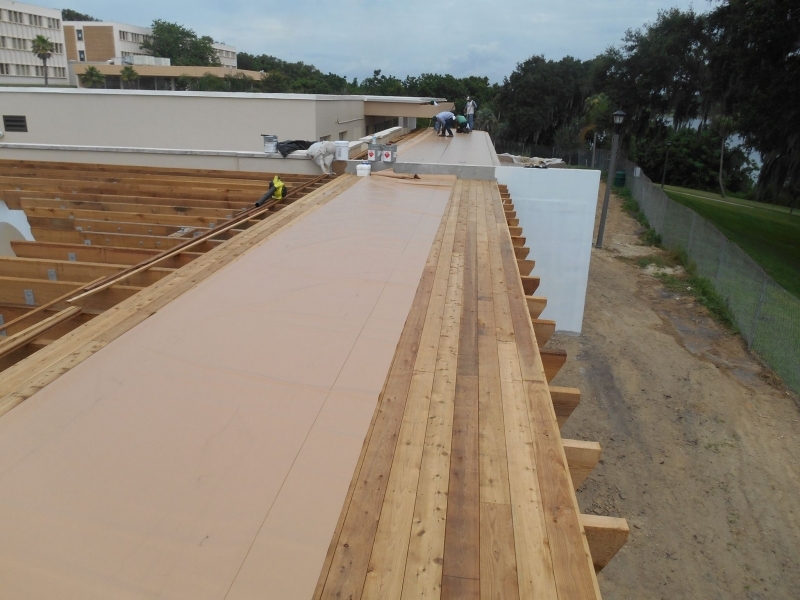 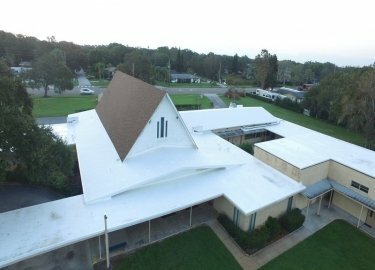 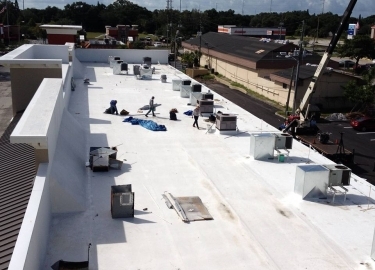 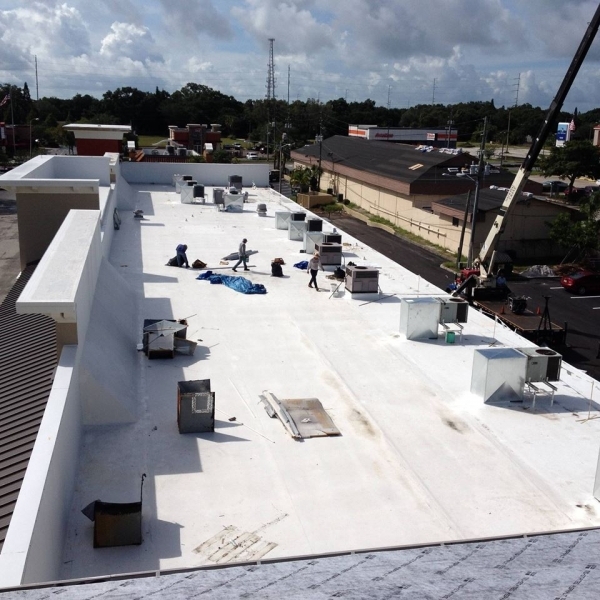 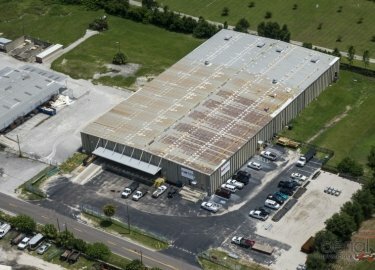 Entrust your commercial roofing repair needs to the company that has been serving the Riverview, Florida, area for more than two decades – Elite Roofing Services. 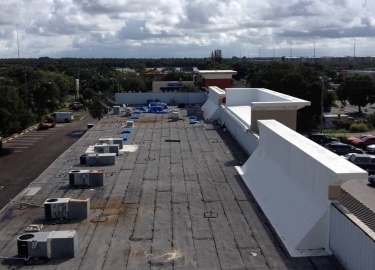 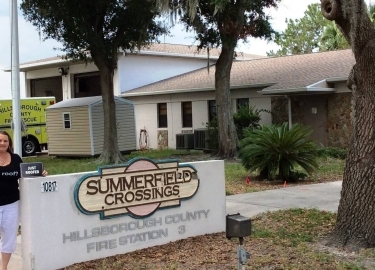 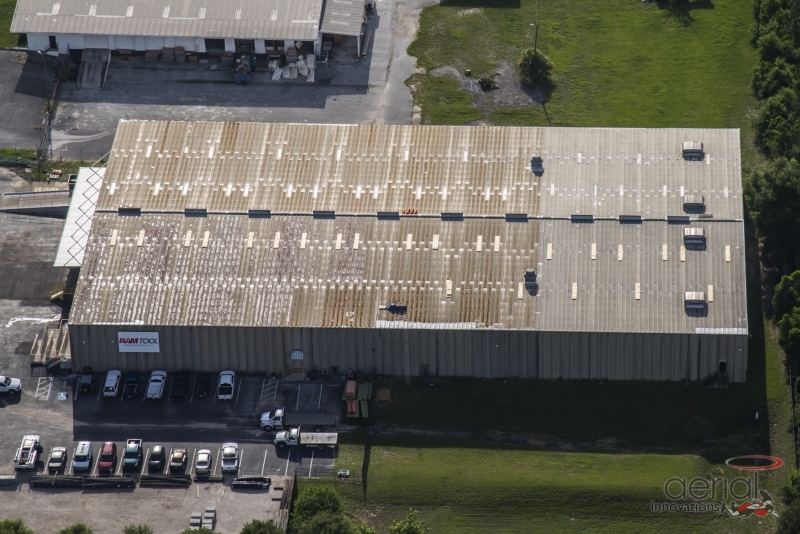 We provide comprehensive commercial, industrial, and residential roofing services, and we’re proud to have an extensive client list that includes Tampa International Airport, Hillsborough County, and the Port of Tampa. 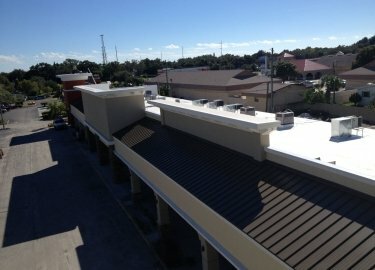 One of the factors that has helped make us a popular commercial roofing contractor is the comprehensive maintenance programs we offer, which can extend the life of your current roof and help you avoid expensive repair costs. 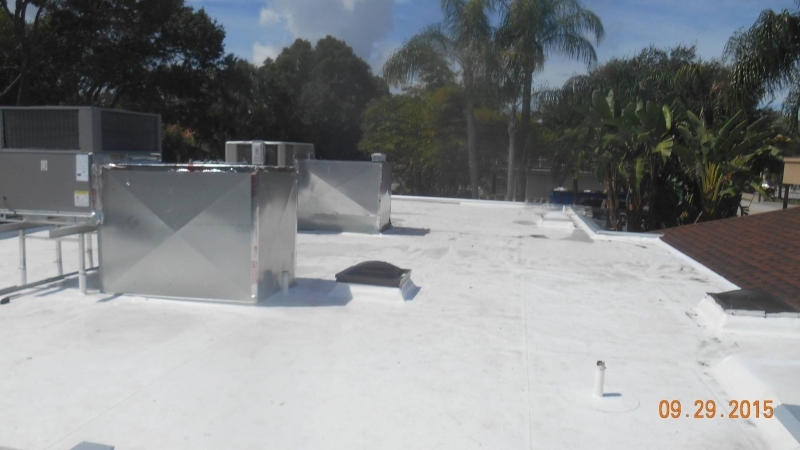 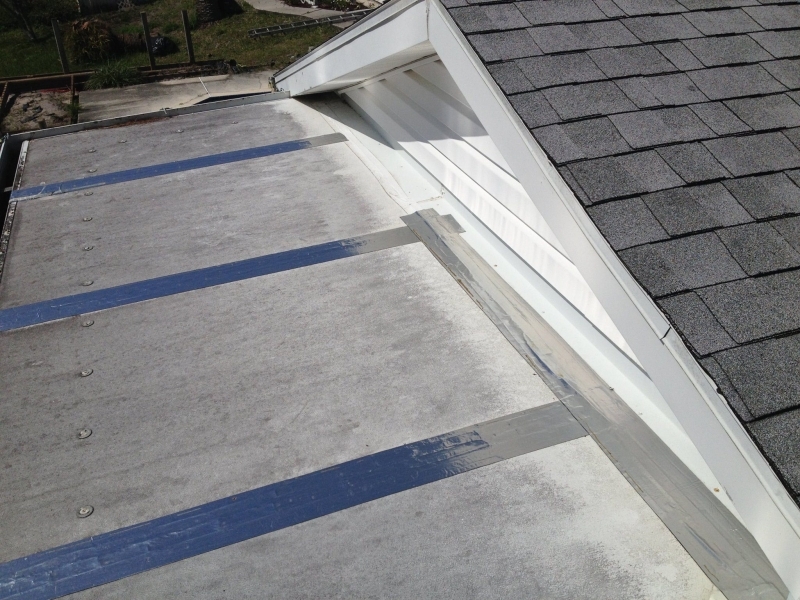 Our Low Maintenance program is designed for roofs that are in good condition and only need to be inspected once a year, while our High Maintenance program targets roofs that are older and need to be inspected monthly or quarterly. 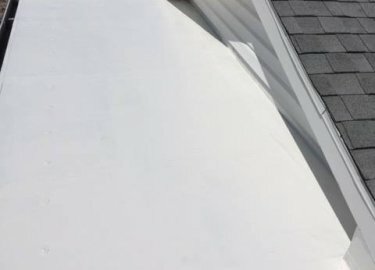 For both programs, our technicians look for signs of damage and other issues that can lead to leaks or failures, such as blisters, splits, clogged drains, and more. 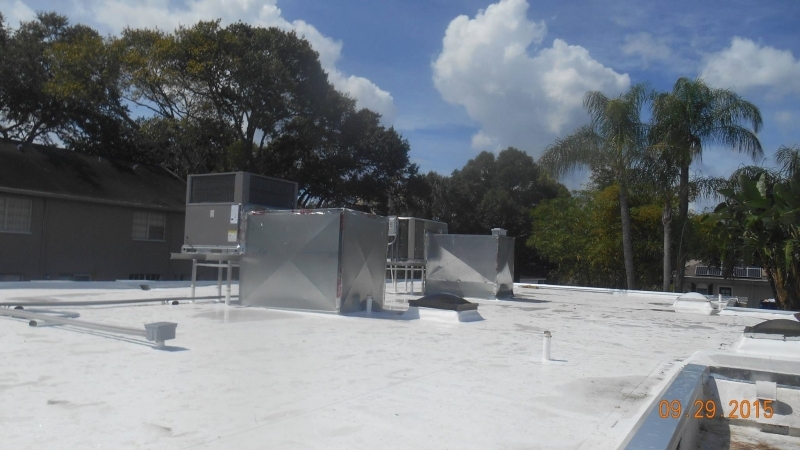 We also offer repair and installation services for cool roofing systems, which are designed to reflect sunlight and reduce heat transfer. 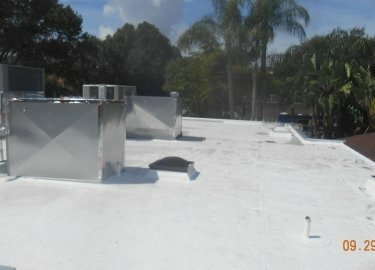 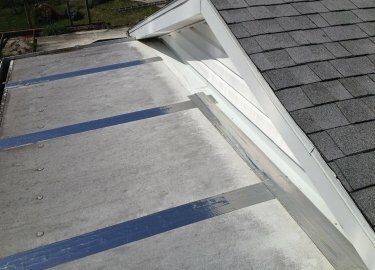 This can result in a longer life for your roof and provide the potential for monthly energy savings. 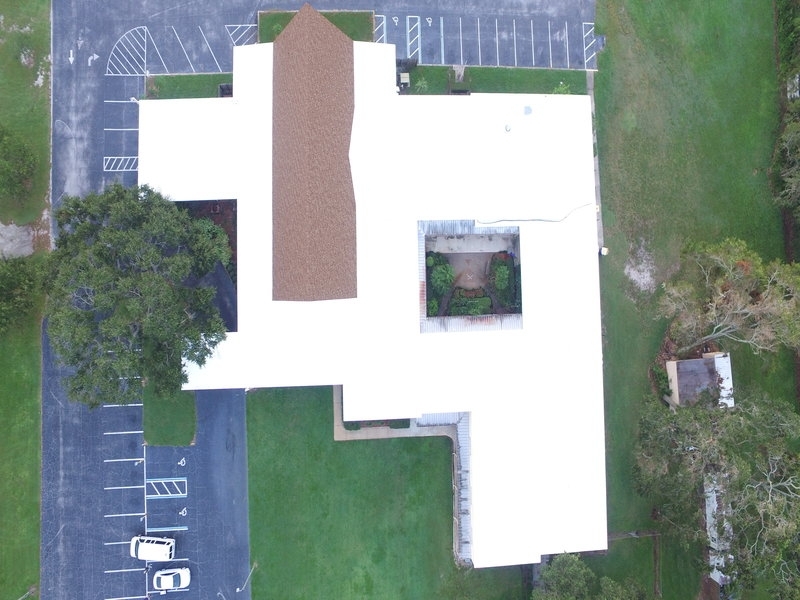 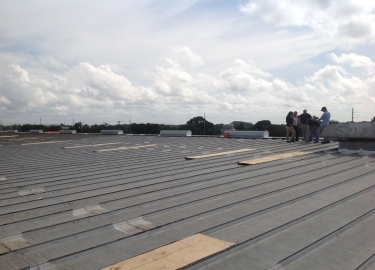 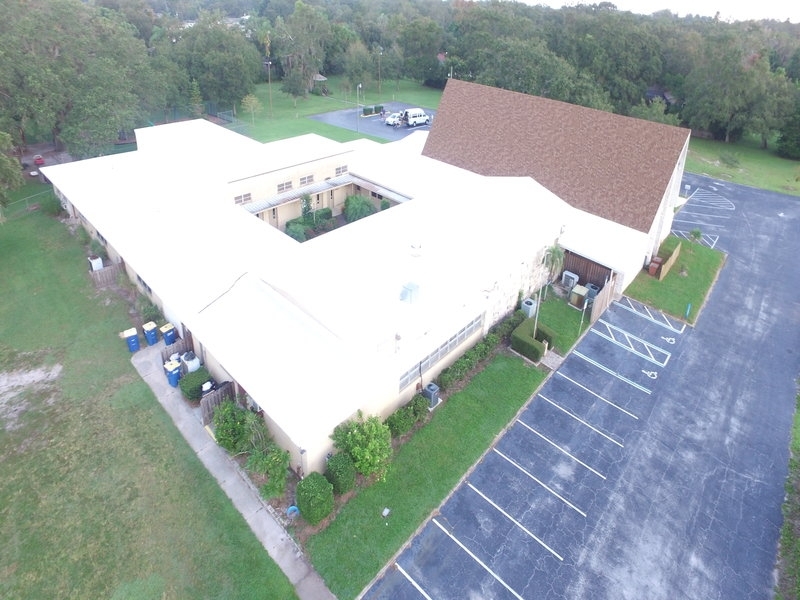 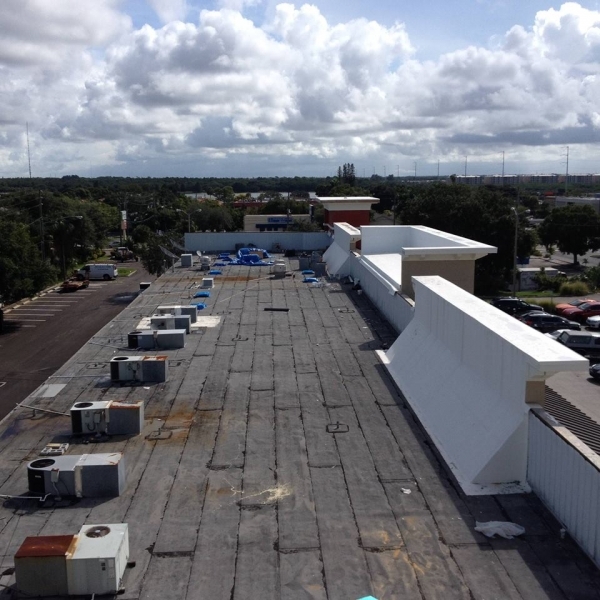 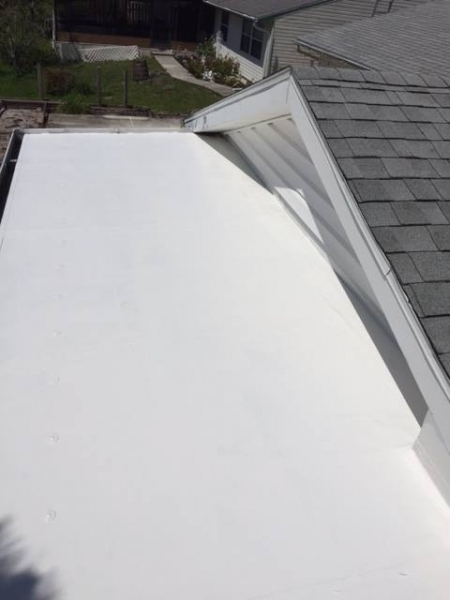 To learn more about the commercial roofing repair services we offer in Riverview, FL, and the surrounding areas, contact Elite Roofing Services today.